As parents, we come together to support our children during their journey at Hershey Montessori. This section of the web site provides parents of current students with the latest news, information on upcoming events, opportunities to get involved and access to all required forms. Access Transparent Classroom to view contact information, class lists, rosters and progress reports. Annual forms are completed and submitted online through this portal. Required forms for each community. To be completed by new and current families. Emergency closing due to extreme weather conditions or other circumstances. 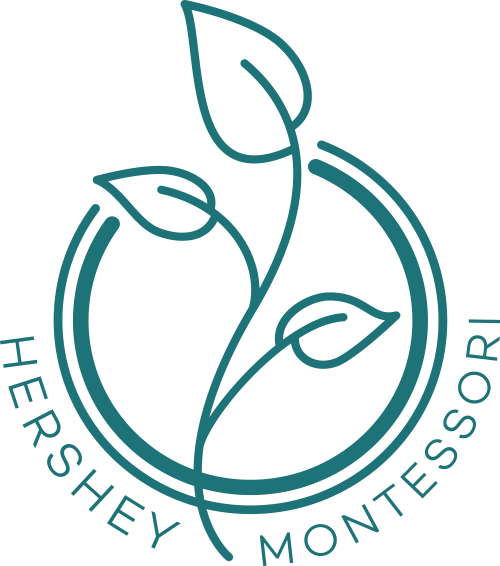 These activities are designed and implemented by specialists independently of Hershey Montessori School’s office. Several events throughout the year depend on our community of parents working together, such as the Harvest Festival, Hershey Arts Fest, the Annual Spring Benefit, field trips and other classroom needs. It will only take a moment to fill out the online volunteer form! BIG NEWS for the Hershey Cosmic Run!